Hello YLHS student. 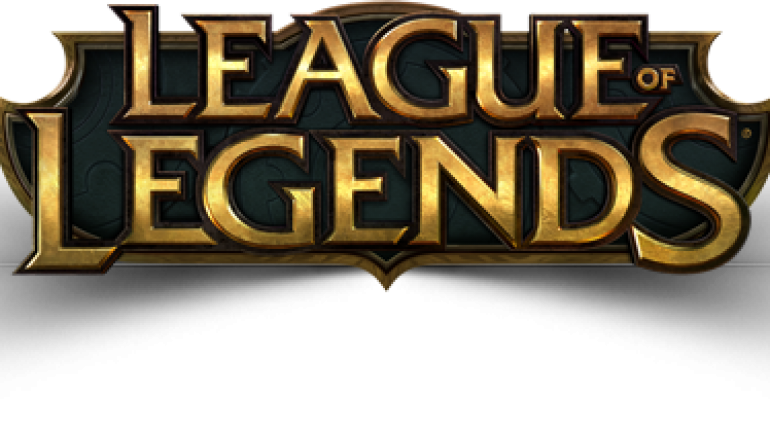 If you’d like to tryout for the YLHS E-Sports League Of Legends team, you MUST fill out this form by Tuesday, December 18th 2018. 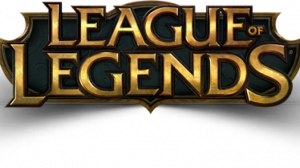 The 2019 NASEF League Of Legends high school tournament will be from January 28th to March 17th. If we make the playoffs, we will also play from April 1st possibly until April 27th. Click HERE to fill out the required tryout Google Form now! Without this information, you cannot compete on the team for YLHS. Additionally, NASEF will email you and your parent permission forms to fill out before potentially joining the team.